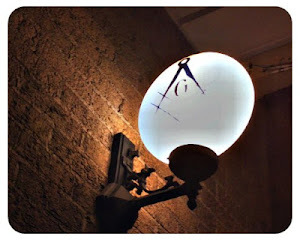 I've written a few posts now about hats, including a series about Freemasons and their hats. I love hats, and I always have. Perhaps it is my love of old black & white movies, or perhaps I was born too late. 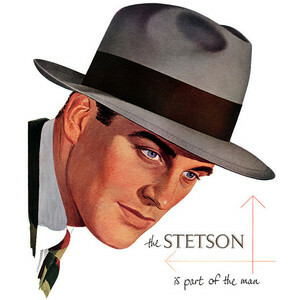 I've always wondered why men stopped wearing hats, so I did a little research about it. It would have been unthinkable until the late 1950s early 1960s to leave the house without a hat. It was part of a gentleman's wardrobe, and deeply ingrained in the American psyche. That was back when men were men. But in the 60s, that tradition for the most part, faded away. And it's all John F. Kennedy's fault. He didn't like hats, and rarely wore one. In fact, he was the first President who didn't wear a hat to his inauguration. He set a new trend--the heyday of the fedora was over. The only problem with that story is that it isn't completely accurate. 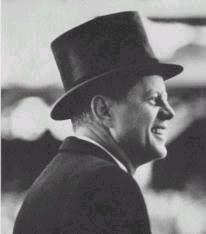 It's true Kennedy didn't like hats, but he did wear a hat to his inauguration. He didn't wear it when he gave his speech, however, as far as anybody knows, no President ever did wear his hat during their inaugural speech--including Lincoln. That would have been considered very disrepectful. And the other part of the story is that hat sales had been in decline for more than a decade before Kennedy took office. What most likely killed the hat was technology. A hundred years ago, men spent much more time exposed to the elements. He wore a felt hat in the winter to keep himself warm and dry, and a straw hat in the summer to keep shelter himself from the heat and keep the sun out of his eyes. 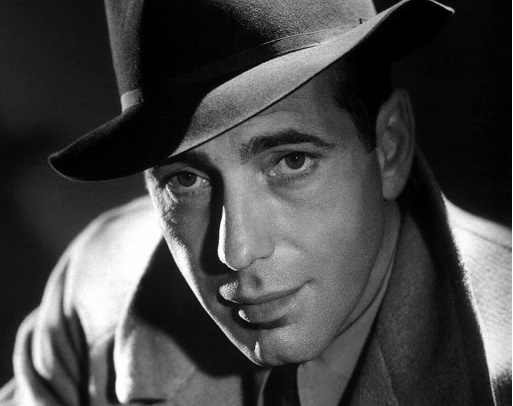 A man's hat wasn't a fashion statement--it was a necessity. The more advanced our technology became, the less we needed that protection. Many Americans today are rarely exposed to the elements for any length of time--maybe a quick walk from your heated car to the entrance of the grocery store. However, the hat isn't dead yet. More and more men are rediscovering those classic styles, and are beginning to appreciate again the artistry and workmanship that goes into a truly great hat. Slowly but surely, hats are making a come back--and I'm not talking about those ridiculous Alpaca knit hats or baseball caps. I'm talking about fedoras, and Hombergs, and Panamas. And there are good reasons why American men are going back to brimmed hats--protection from UV radiation. We've finally figured out that sunlight isn't always such a good thing and maybe wearing a hat that covers our ears and our neck is a good idea. And if you're looking for a hat, many of the best hat makers are still in business today, and producing hats the same way, and to the same exacting standards they always have--names like Stetson, Borsalino, and Bailey. There isn't a hat store on every corner anymore, but there are a lot of places you can order quality hats online. I buy only from one outstanding company--Delmonico Hatter. They are a family business that has been around since 1908, and their selection and service are absolutely outstanding. So get out there and hat up!